A new home waits for your characters. Move now! Pocket the drop and be rewarded with fantastic items! 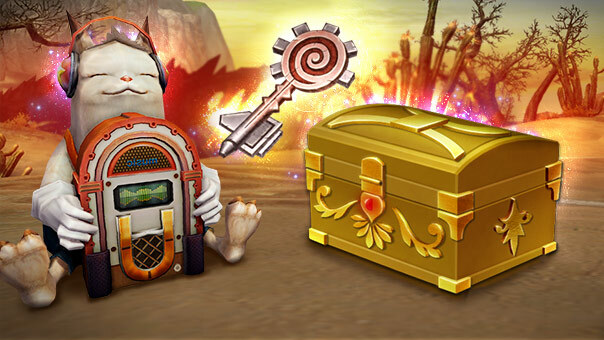 Fight your way through the instance with speed and earn some valuable items! 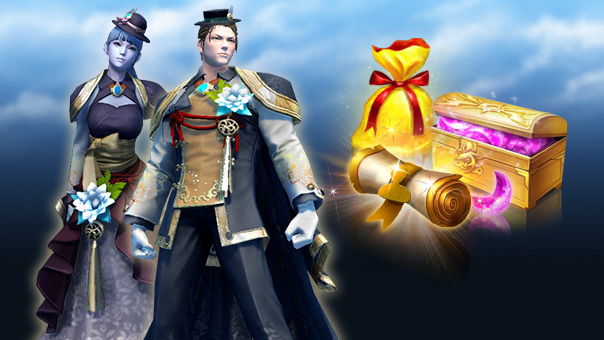 Be rewarded with valuable items in our Spring Event! More action, more variety and new thrilling content! The Elite Levels are back! Only For Experienced Adventurers: New Elite Rewards! 24.04.2019 09:51 A new home waits for your characters. Move now! 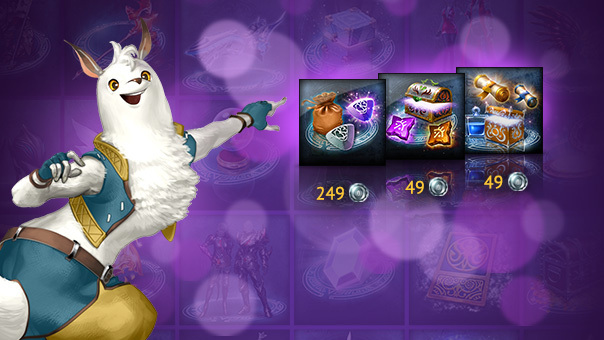 24.04.2019 09:44 Pocket the drop and be rewarded with fantastic items! 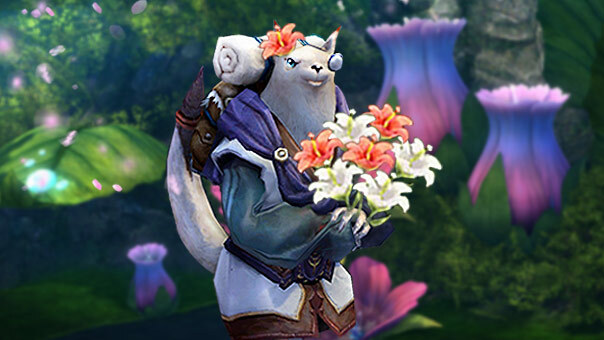 17.04.2019 10:49 Fight your way through the instance with speed and earn some valuable items! 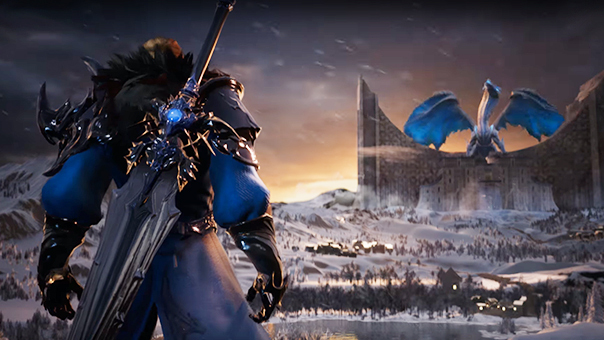 AION® is a registered trademark of NCSOFT Corporation. 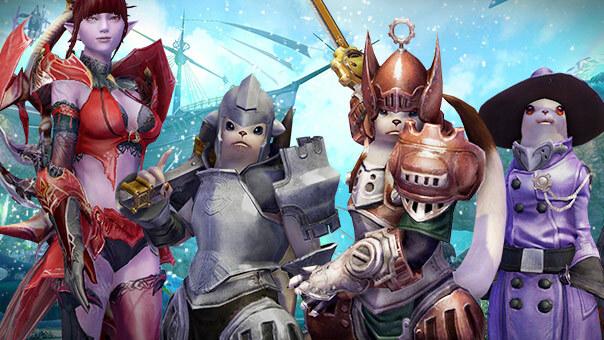 Copyright © NCSOFT Corporation. 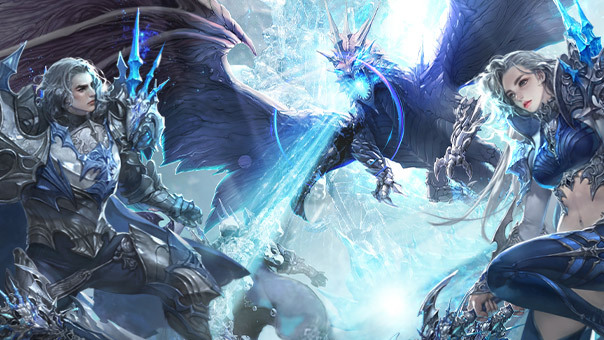 Gameforge 4D GmbH was granted by NCSOFT Corporation the right to publish, distribute and transmit AION® in EUROPE. All rights reserved. 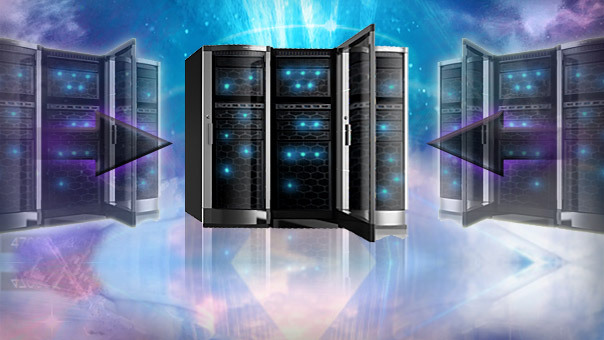 – AION can easily be uninstalled at any time via your Windows control panel.